By its name, you can probably tell that malware is bad news. But to the less than computer savvy, it can be somewhat of a mystery. 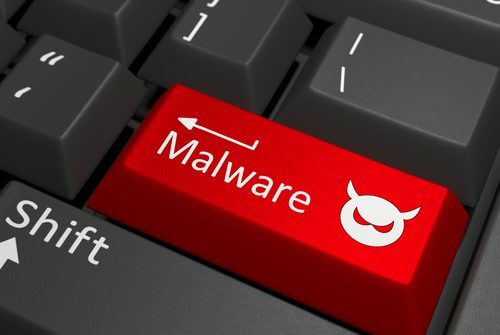 Malware is short for “malicious software” and refers to any type of software that is specifically designed to damage a computer, server or computer network. For computer users who have ever encountered viruses, worms, spyware or a variety of other computer illnesses, finding a cure for malware has been necessary. Needless to say, your business can suffer a number of setbacks if malware invades its computer system. It’s important for all small business owners to protect their websites from malware. But how is that done? Malware is sneaky. Your computer can be infected with it without you even knowing about it. But, in time, you will. A computer crash and/or website shutdown is inevitable. That is, unless, you detect the malware before its damaging ways get underway. As Papagalos explains, website scanning can help to detect malware before it’s too late. At MeloTel, we commonly advise our clients to create impossible-to-guess passwords that contain a long series of characters including letters, numbers and even punctuation. By doing so, you have a much greater chance of avoiding hackers and stopping virus-inducing malware from harming your computer systems. Allow SiteLock Security to do the work for you! 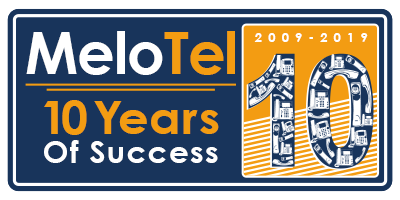 MeloTel is proud to offer SiteLock Security which is the industry leader in website scanning. This excellent solution offers you powerful technology that continuously monitors your website for malware and hard to find security vulnerabilities. And it does so without slowing down the speed of your website. As the only security provider to offer automated website malware removal, our cloud-based technology automatically finds and cleans malware from your website before any damage is done. To get SiteLock Security working to protect your website, please don’t hesitate to contact MeloTel at 1-888-MELOTEL or use the Live Chat feature on our website!